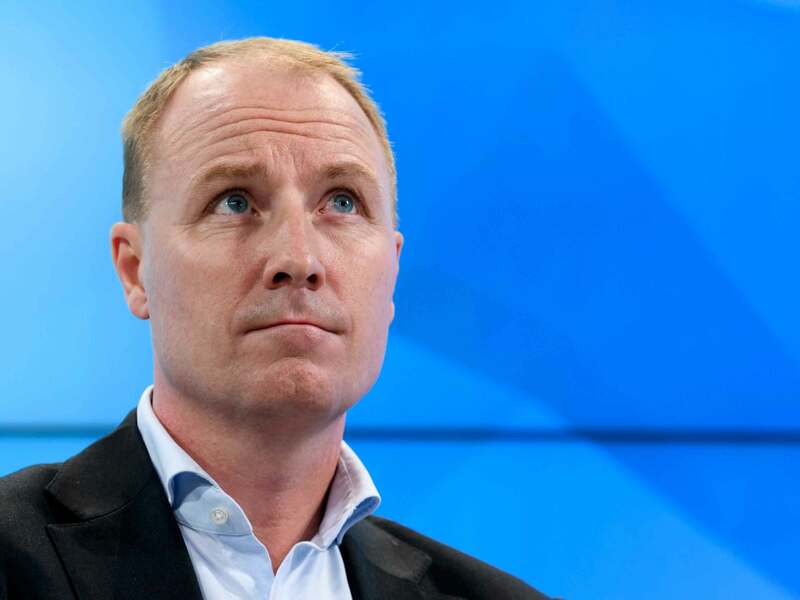 On May 24, Swedish furniture company IKEA Group announced its Chief Executive, Peter Agnefjall, was stepping down after formally holding the role for five years. Jesper Brodin, who heads the company’s supply chain and product range business, will take Agnefjall’s place on September 1 and will continue IKEA’s push towards digitalisation and global markets. Agnefjall’s tenure was largely successful, and he said his departure was spurred by a desire to spend more time with his family. Eight years ago, IKEA began pushing hard towards digital retail, in a new expansion effort that saw it shifting away from its past reliance on brick-and-mortar stores. Since then, its sales have experienced double-digit growth. Agenfjall consolidated this trend by introducing a wave of new ‘click-and-collect’ locations in 2016, designed to serve urban centres via online purchases. For the year ended August 1, 2016, IKEA announced sales of $35bn. This was a rise of roughly $3bn on the previous year, yet remained well off the company’s very ambitious target of $56bn by 2020. Brodin will have a tough job hitting this goal in just three years. For the flat-pack furniture firm that made its name selling simple-assembly goods to homeowners, India and China are attractive because of their burgeoning middle classes. IKEA may apply its click-and-collect model widely in these countries as they digitalise and rapidly improve their web infrastructures. That said, Brodin will still have to overcome various obstacles in the expansion, such as finding the necessary labour and products to align with its standards in these emerging markets. In recent years, executive turnover at IKEA has accelerated; of the six CEOs the company has had in its 74-year history, four have held the position in the last 10 years. Still, this does not necessarily imply Brodin’s job is under threat; the high turnover may simply be a symptom of the company finding its feet after the very long tenure of its founder, Ingvar Kamprad, who only resigned as chairman of the board in 2013.